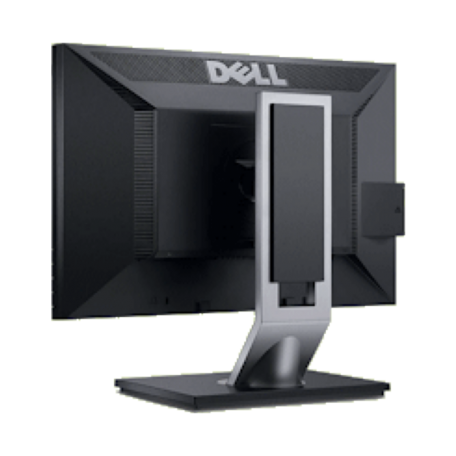 Dell Professional P1911 19 inch monitor kopen? | That's IT! Mooie breedbeeld TFT - gebruikt, maar uiteraard in perfecte staat. 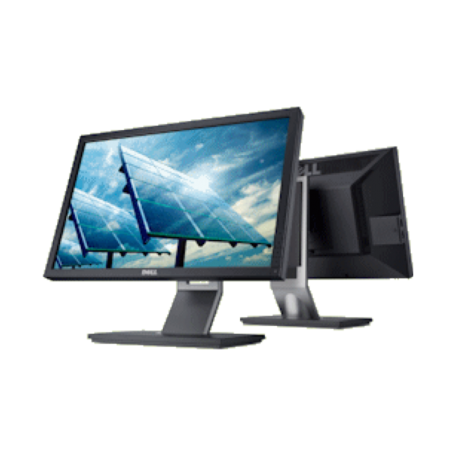 Whether you need a clear, vivid productivity enabler or a comfortable solution for working on long, intensive projects, the P1911 can change the way you look at work. 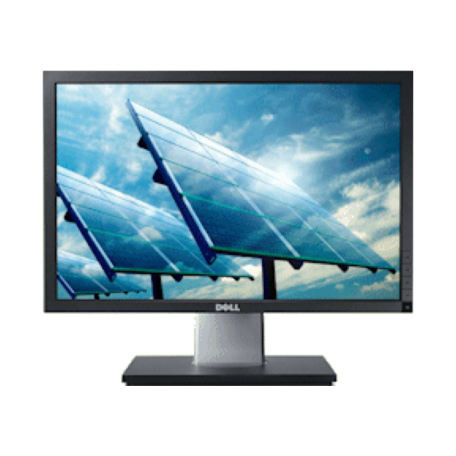 Easy to connect: Connect to your PC with a standard VGA cable, or enjoy exceptional image quality and color uniformity with DVI-D (HDCP). Need to add peripherals? With four USB 2.0 ports, you can easily plug and play.